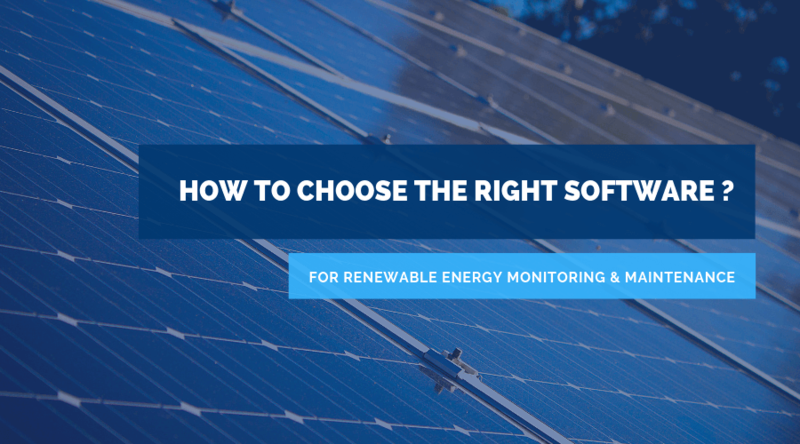 How to choose the right renewable energy monitoring and maintenance software? Home > Software > How to choose the right renewable energy monitoring and maintenance software? There was a time when using renewable energy wasn’t mainstream. Instead, the masses relied on fossil fuel for power generation. However, now that we have seen the drastic harmful impact fossil fuels have had on the environment and climate, more and more people are inclining towards the use of renewable energy instead. While only 18.5 percent of the world’s total electricity was generated via renewable energy back in 2008, now it is being predicted that by 2022, almost 30 percent of electricity will be produced by renewable energy. Seven countries in the world are powered solely through some form of renewable energy. Considering that renewable energy is more sustainable and causes less global warming, this shift doesn’t come as a surprise. However, even if you opt for renewable energy, you must still effectively manage it. There are various energy monitoring and maintenance software out there for people and businesses to choose from. Selecting the best one ensures that you use renewable energy in the most efficient way possible. Here is how to choose the right software. Before you start your search for a quality energy management software, you must first list down your requirements. After all, you need to analyze each option based on how effectively they meet your demands. Think about which features you want in the renewable energy monitoring and maintenance software. For instance, let’s say you have a solar installation. Do you wish to monitor the electricity consumption of your entire house? Or do you want data to be specific to a given area? Do you have other tracking systems that you wish for your energy management software to integrate with? These are just some of the questions you must ponder over. Think it through. Analyze your need and decide what you want from the software. If you are looking for an energy monitoring and maintenance solution for your business, you might want to think more than just your current needs. Maybe the software you like is perfect for your current requirements. However, it is not flexible or scalable enough to be ideal for long-term use. In such a case, the software is not the right choice for you. After all, you must think long-term whenever making software choices. Unless you don’t mind the hassle of migrating from one software to the other, flexibility and scalability should always be prioritized. Align something as unrelated to your business as an energy management solution with your long-term business goals. This will make sure that you don’t have to change the software in the near future. To effectively monitor and manage energy consumption, you need real-time and accurate data. Regardless of which software you pick, you must ensure that this primary function is present in it. Always as about the type of data that the software will provide and how often can you extract the information. For instance, some solutions tend to give readings every quarter hour. Other software like Scoop Solar, may offer real-time data collection. Also, the specificity of the information delivered may differ. While some solutions may give you energy data on a site-wide basis another offer it by circuits and area. The latter is generally preferred since it allows you to pinpoint areas where energy consumption is high. It’s evident that if you want an energy management software, the software must monitor and maintain energy. However, the question arises, what makes some software better than the others? How do you identify and select them? It all depends on the extra features and services that the software may provide. For starters, apart from displaying energy consumption data, the software should also offer services like energy consultancy. This allows you to make use of the data extracted during the monitoring process. Since you aren’t an expert on energy management, such services make sure you use renewable energy smartly. Just because renewable energy doesn’t have the risk of running out doesn’t mean they should be used carelessly. 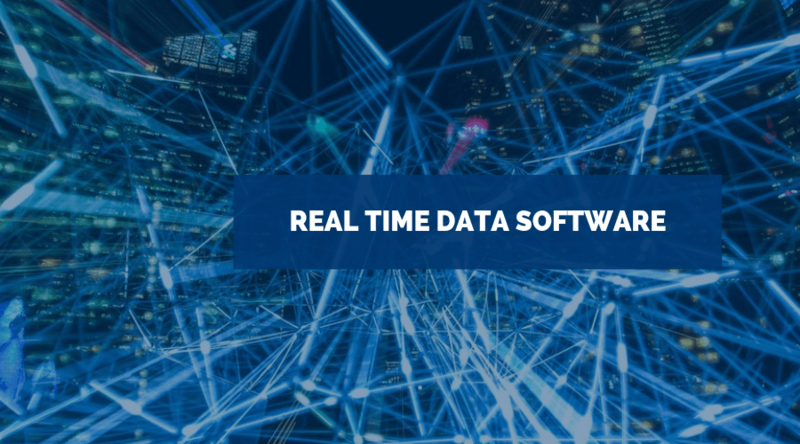 Other value-added features can include a software’s ability to automatically identify areas of high energy consumption and kickstart energy saving measures. Energy monitoring and maintenance software are never free. You must bear a cost. 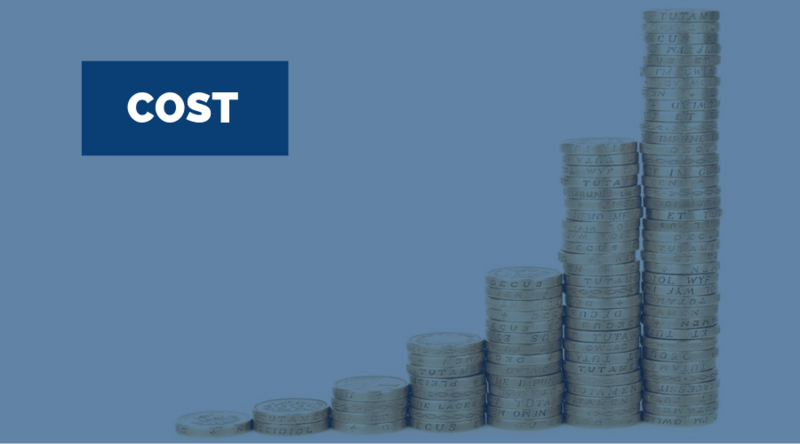 When deciding on which is the right solution for you, you must also consider your budget. Before beginning your research, set a maximum and minimum budget for yourself. This will help you in narrowing down your choices. And this is a blessing. After all, the more choices you have, the more confused you will be. And the more confused you are, the higher the probability that you will make a poor decision. So, set a budget. Make sure not to set the upper threshold too high or too low. If you do the former, you will end up wasting your money. Not everything that is has a premium price is worth it. If you do the former, you might end up with a subpar software, which would prove to be counterintuitive. You can choose the best software out there and still not be able to gain maximum use out of it. This is because it might not be the ideal one for you. Why? Well, maybe because you don’t have the expertise to use the software. Make sure to select software that is easy enough for you to understand. Don’t overcomplicate your life by choosing a complex software that you don’t even understand how to operate. Keep it simple. Follow these six steps, and you will be able to select a quality energy monitoring software. Know your renewable energy consumption and see if you can be more efficient about it. You owe it to the world to consume power responsibility. Play your part.